My preferred source for trying new restaurants when I travel is usually recommendations from friends and people I meet through the blog. 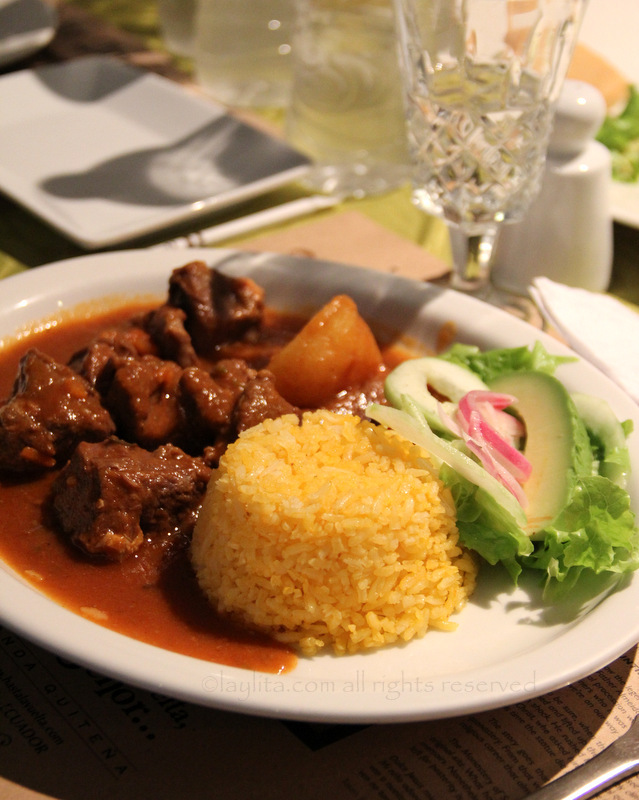 In my personal view, restaurant and travel sites like Yelp or TripAdvisor don’t typically have the best coverage of local restaurants in Ecuador – though to be fair, it is getting better and bigger cities like Quito/Guayaquil/ Cuenca have more online restaurant reviews. Even then sometimes the reviews are very gringo skewed (since foreigners tend to use these sites more often and sometimes rate restaurants based on what they expect in their home country). However, I still check them out just in case, and I was mainly curious to see what restaurants from my home town of Loja would be included on TripAdvisor. 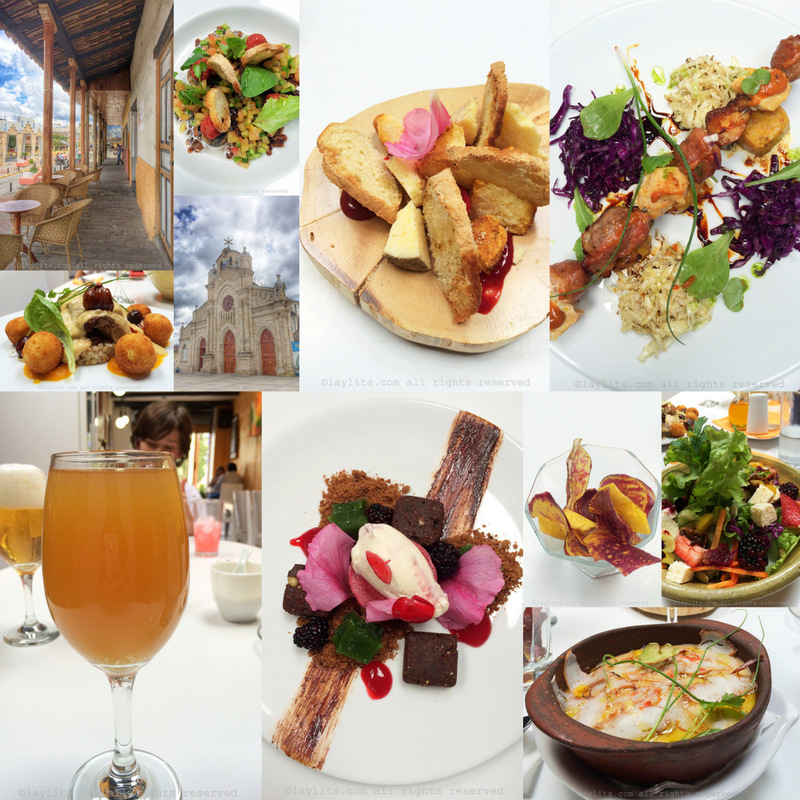 I was surprised to see that one of the top places was a restaurant in Saraguro – which is actually a few hours outside of the city of Loja – right in between Loja and Cuenca. The restaurant Shamuico Espai Gastronòmic got my attention and I started researching (ie Googleing) it to get as much information as I could. 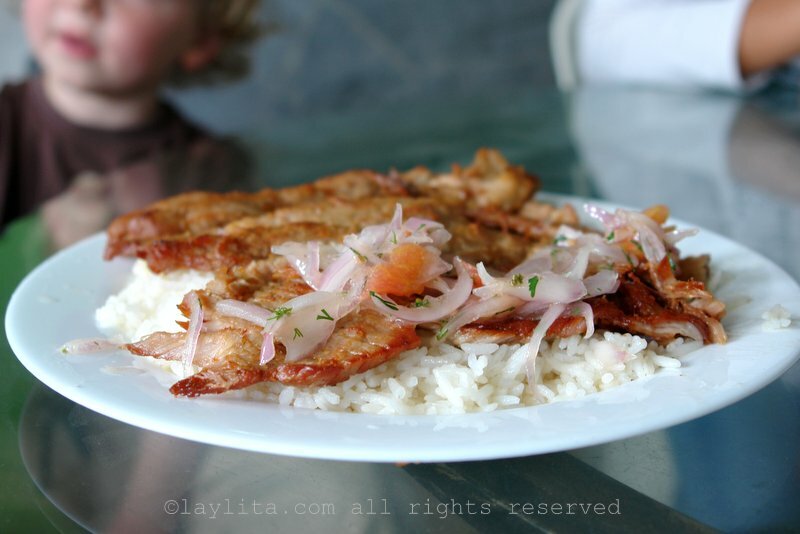 I loved their concept and since I knew that we would be driving from Cuenca to Loja, I added it to the list of places to try, and asked my brother, who was picking us up in Cuenca, that we stop there for lunch…. Humitas or fresh corn tamales: Humitas, sometimes called humas for short in Loja, are savory steamed fresh corn cakes made from a mixture of freshly ground corn, cheese, eggs, and cream, which is placed inside corn husks and steamed. Same as tamales, they are served for breakfast or as an afternoon snack, and usually the same restaurants will offer both humitas and tamales. 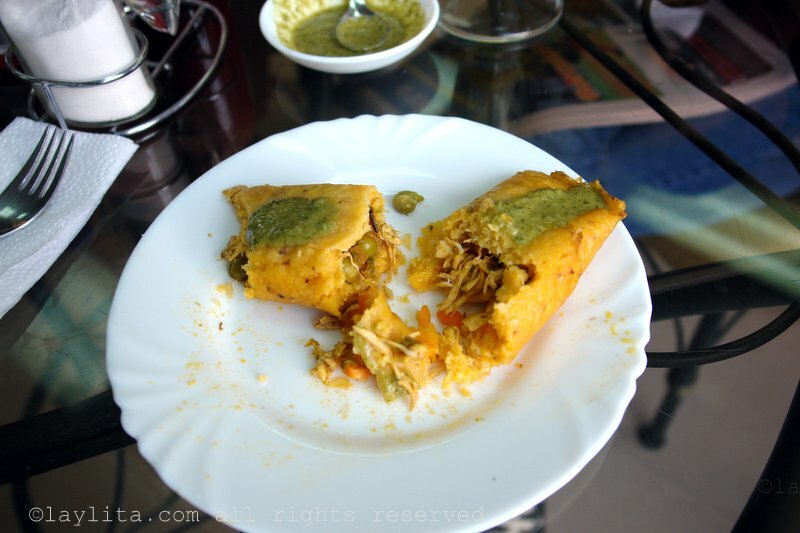 Humitas are best accompanied by aji de tomate de arbol or tree tomato/tamarillo hot sauce…. 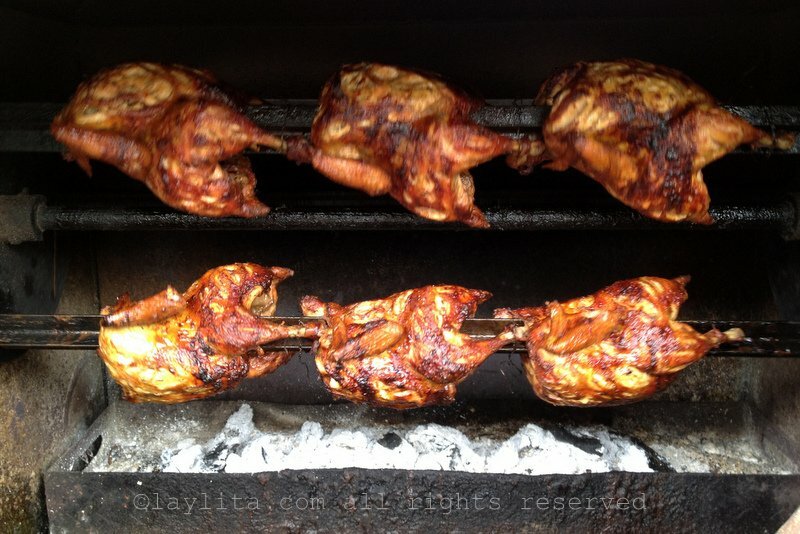 One of the best places to find delicious street food is at ferias or local fairs and fiestas (local festivities). Other popular places include markets, main plazas on weekends, beach towns, bus stops, and at the exits of local schools. 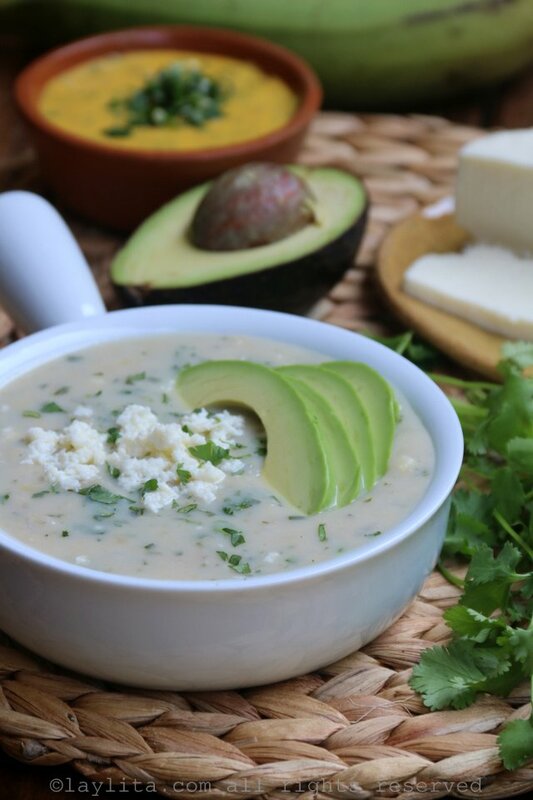 There are some traditional dishes that are popular at markets that I didn’t include in this list, like hornado, fritada or llapingachos in the Highlands or encebollado fish soup in the Coast. 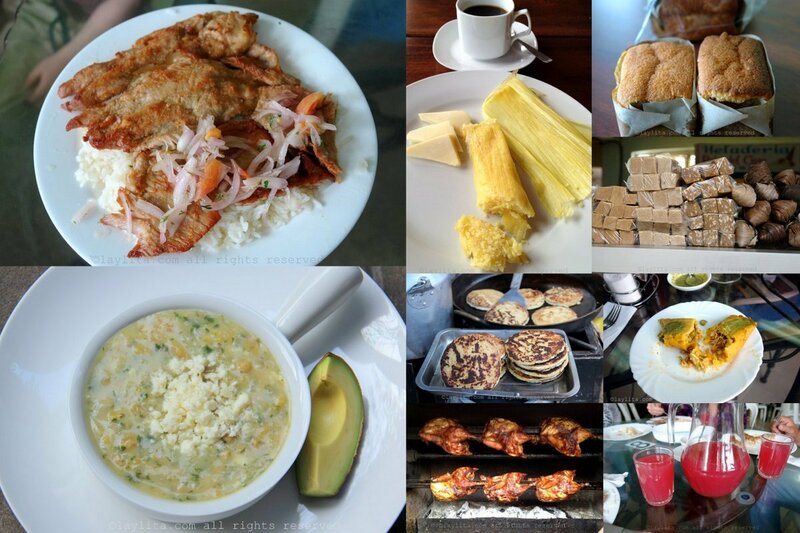 This list of popular Ecuadorian street food is mainly for foods that are very portable and can be eaten while walking in the street or around the fair – the others usually require you to sit down. Keep in mind that not all street food is created equal and if you are concerned with both the quality and health of eating street food, then it’s best to get recommendations from locals on which are good (and safe) places to try these dishes. 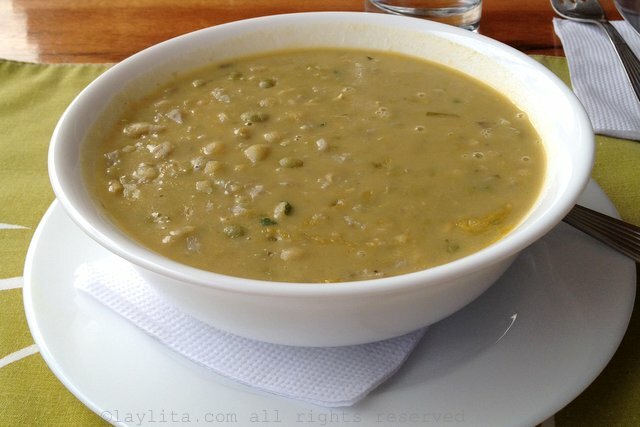 I have yet to get sick from eating Ecuadorian street food (knock on wood), but I was born/grew up there (and therefore have some sort of immunity), but when I’m visiting a town I don’t well, I usually ask friends or locals (ask local store or tienda owners, someone who works at the hotel you’re staying, or even the taxi driver) for places that are good…. 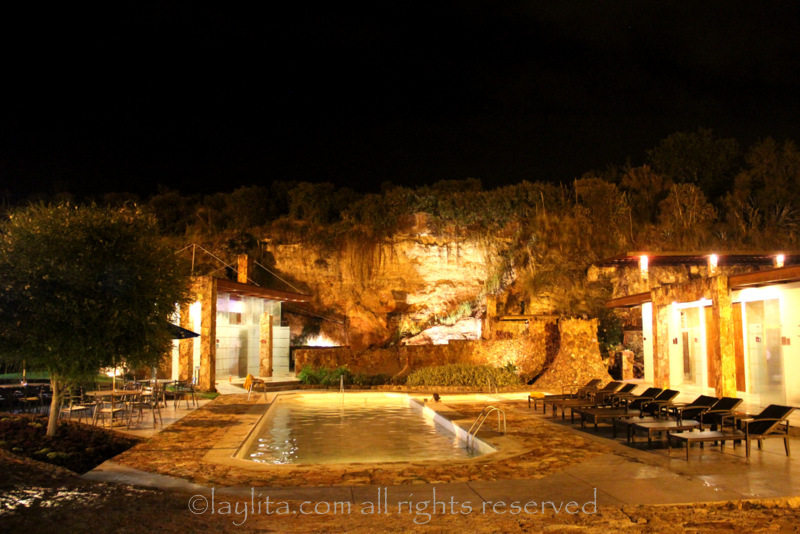 Piedra de Agua is a thermal bath spa located right outside of Cuenca, Ecuador. These hot spring baths are located in small town called Baños (not to be confused with the more popular Baños de Agua Santa in Tungurahua). They offer several spa package options, from the basic access to the main hot and cold outdoor thermal pools, as well as full package that includes access to a variety of outdoor and underground thermal pools and steam box baths. 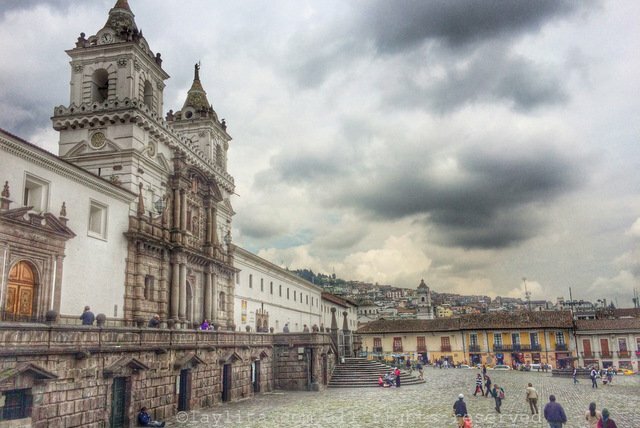 We couldn’t get enough of this place during the last trip to Ecuador and visited a few times. It’s especially beautiful (and romantic – though I was with my kids) at night time. We visited during weekdays so it wasn’t crowded, but I can imagine that it gets very busy on weekends and holidays. I would recommend calling ahead to reserve during peak times, and ask if there’s a certain time when it’s quieter. It was particularly quiet and peaceful during our night visit…. 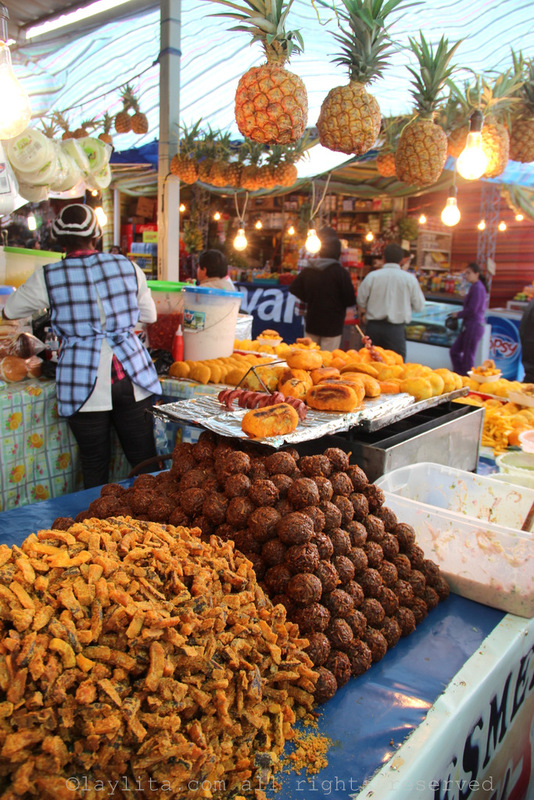 Eating fritada in Ecuador is a popular weekend activity, especially for those living or visiting the Sierra or Andean Highlands. It’s a common practice for people living in the cities to go for a paseo or getaway to the smaller villages (pueblos). Some people have weekend fincas (small farms) or second homes in these country side pueblos; while others just go for the day. 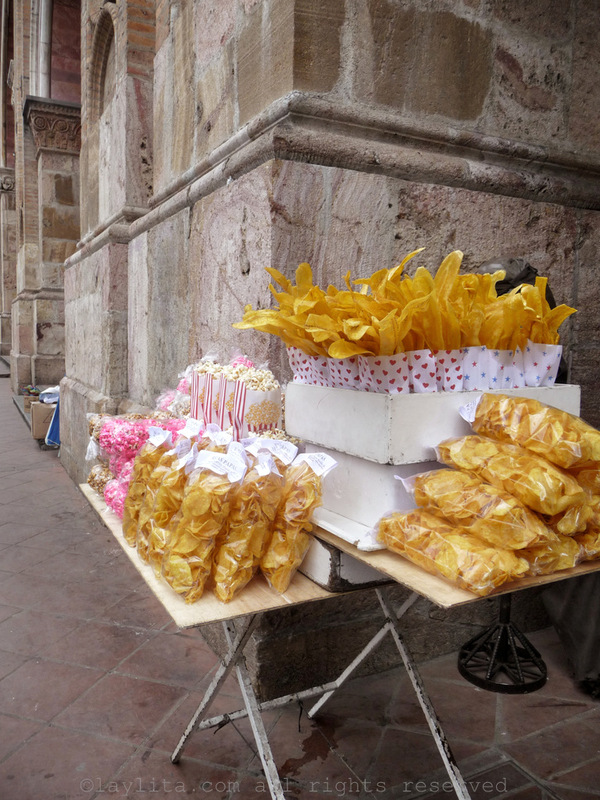 In these small towns, and on the way, you will find many restaurants and food stands that sell a variety of traditional food (comida típica). 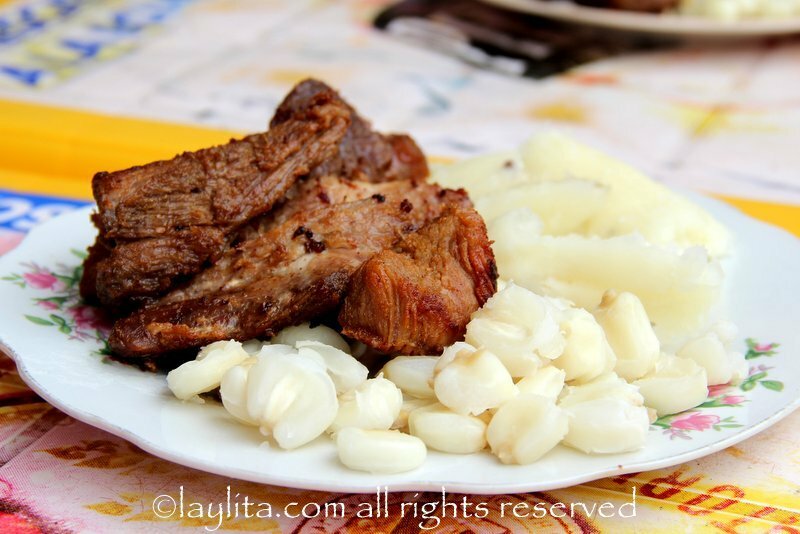 One of the most popular weekend dishes is fritada de chancho, a pork dish made by cooking chunks of pork in large pans with water until the water has been consumed and the pork is left to cook itself in its own fat. The results are delicious pieces of pork that are crispy and golden on the outside while juicy and tender inside. Vilcabamba is a small valley in Southern Ecuador. Vilcabamba, from the quechua Huilcopamba means Valley of the Huilcos – after the huilco trees that are very common in this valley, is well known for its longevos or centenarians. 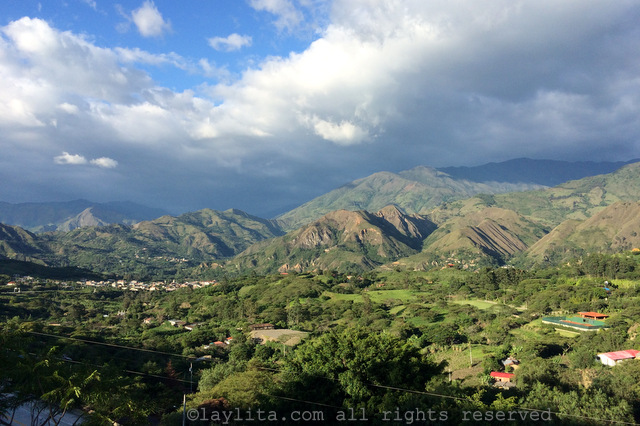 Vilcabamba is also called the Valley of the Eternal Youth or the Valley of Longevity. 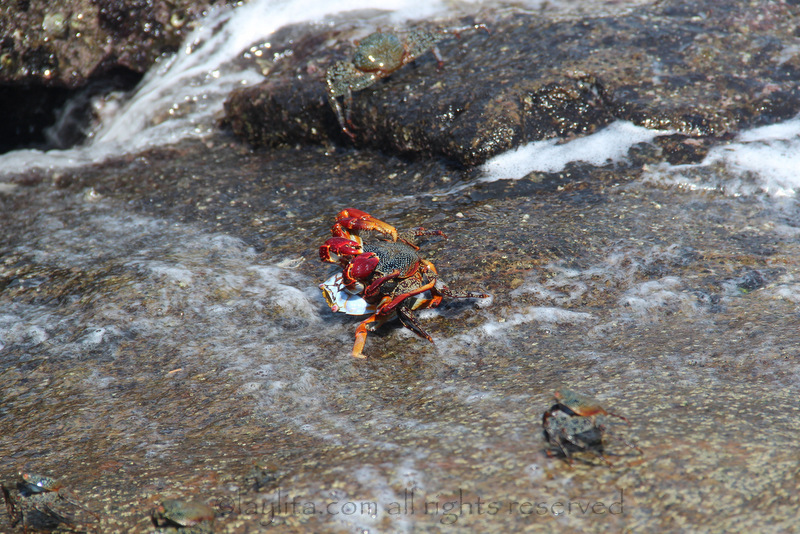 It is a resort like town that has a great warm spring like climate year-round, but can also have a brutal rainy season. 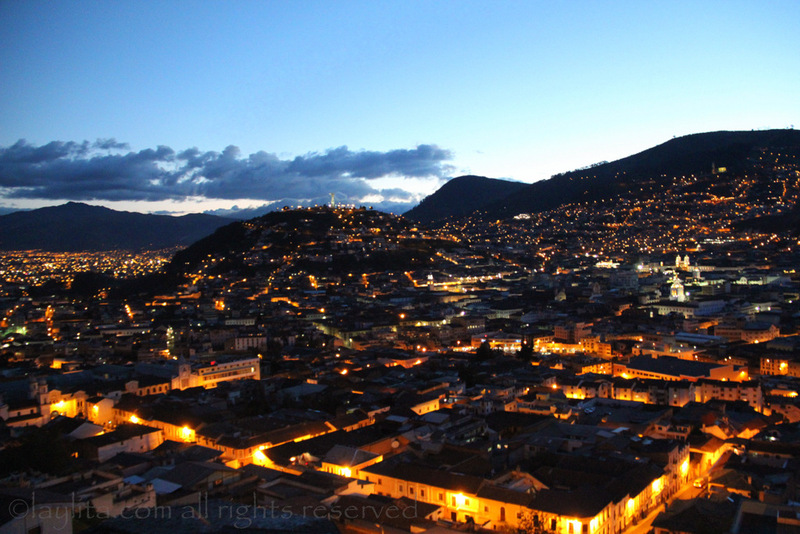 This small town is part of the province of Loja and is about a 45 minute drive away from the city of Loja. 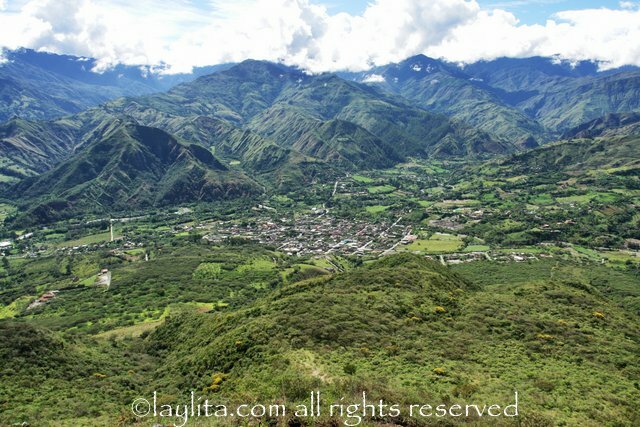 Vilcabamba, and nearby towns of San Pedro, Malacatos and Landangui, has always been a weekend getaway for people living in Loja, most wealthy lojanos have fincas or vacations homes in these small towns. 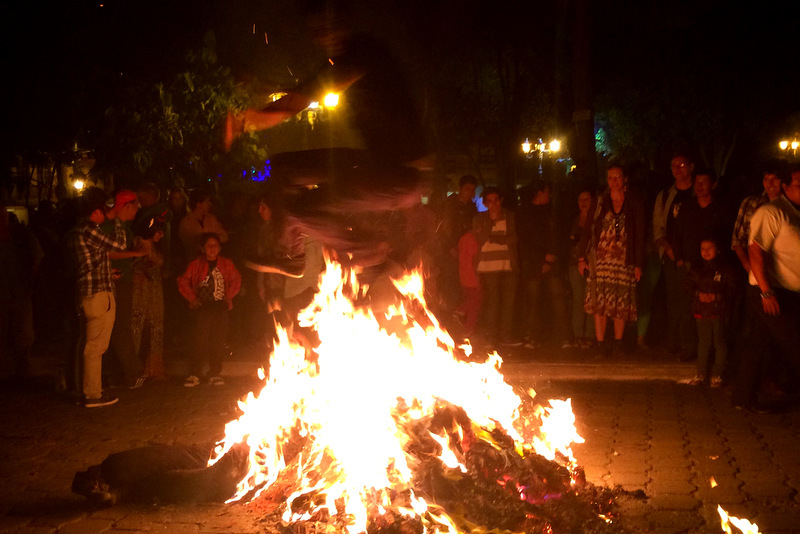 Vilcabamba is also a popular gringo or foreigner destination. It used to be that most foreigners were backpackers passing through on their way to Peru and only a few would end up of staying as long term residents. But as the years have gone by, more and more foreigners are finding it a great place to retire or settle down…. Cajas National Park, also known as El Cajas, was recently added to the list of protected biospheres by the Unesco. This natural reserve is located about an hour away from the city of Cuenca and covers close to one million hectares (2.47 million acres). 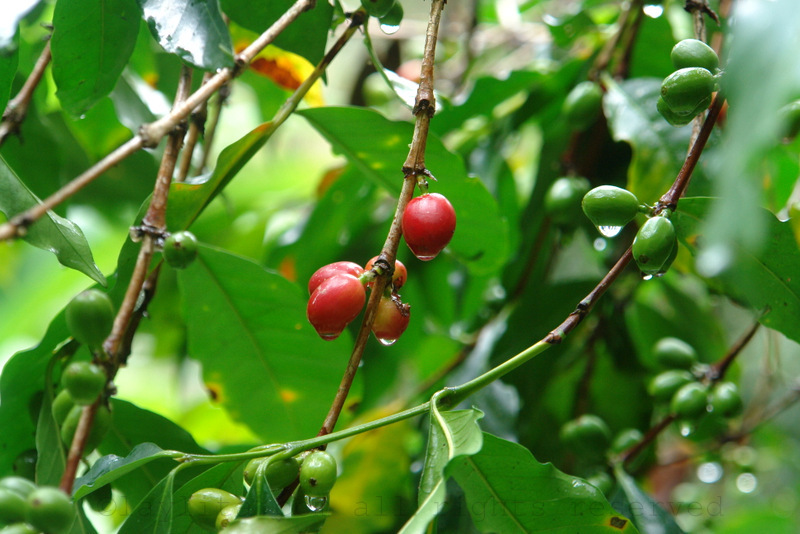 The designation as a World Environment Biosphere Reserve includes the entire Massif of El Cajas, which includes marine farmland from the Gulf of Guayaquil, Cajas National Park, and the area of Quimsacocha. 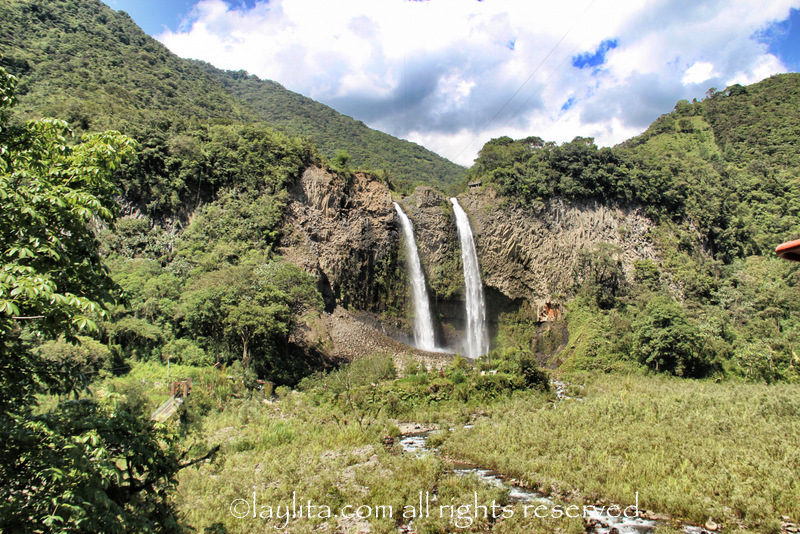 The entire park spans across four provinces: Azuay, Cañar, Guayas and El Oro. 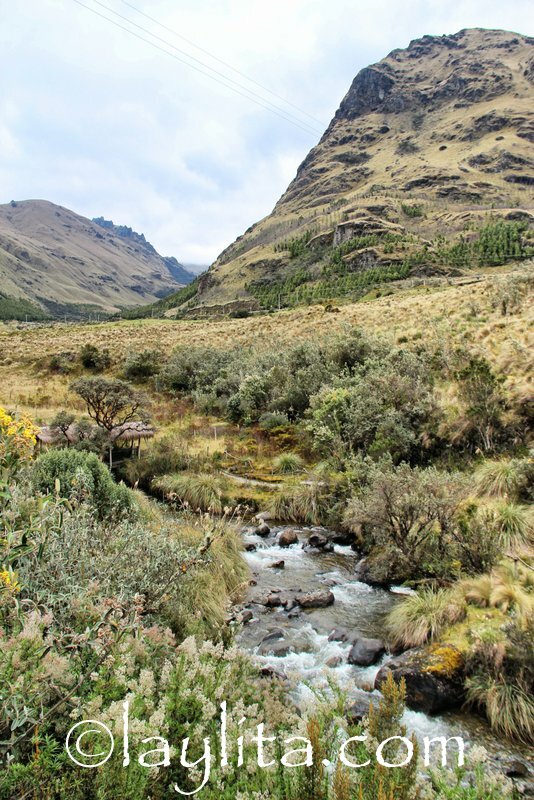 El Cajas becomes the 5th protected biosphere that Ecuador has; the other four are the Galapagos Islands, Yasuní, Sumaco and Podocarpus-El Condor.